Since 2013 we have been making all kinds of films connected with Long Division, almost entirely in partnership with the brilliant Skysail Studios and more recently the equally awesome Fly Girl Films. The annual ‘Official Films‘ are montage snapshots of the best bits of each weekend. Our Live Album Recordings get a bigger and better production each year, some with the entire film of the show included in the vinyl packaging. In the lead-up to each festival we work with local artists to create exclusive Live Sessions. There are also some other great bits and pieces. 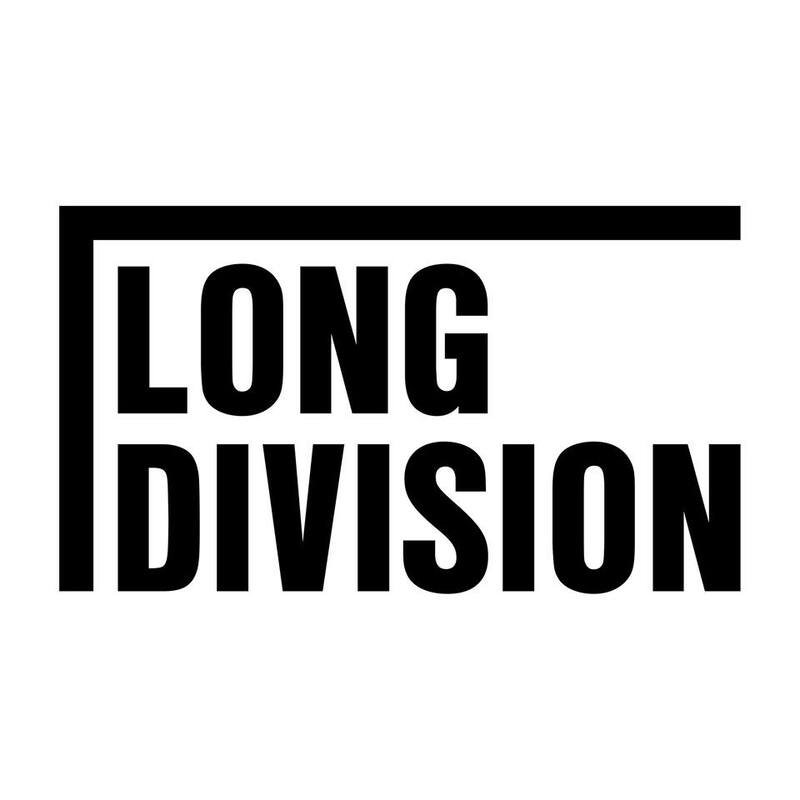 Our Five Years Documentary tells the story of how Long Division was formed. Our All Ages work in 2014, including a Matinee show with The Cribs is also documented. All can be found in the Other Films section, and be sure to scroll all the way to bottom for a classic Too Many T’s performance in a car park.